On New Year's Day 1908, the ship Nimrod set off for the mysterious regions of the Antarctic. 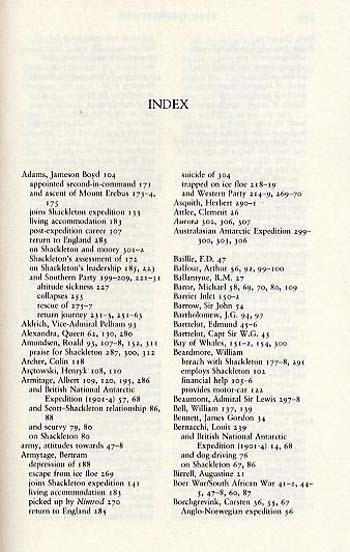 The leader of the small expedition was Ernest Shackleton who, in the next year and a quarter would record some of the greatest achievements of his career and would then, together with his companions, return home as a hero. Shackleton and his party battled against extreme cold, hunger, danger and psychological trauma in their attempt to reach the South Pole and to return alive. They climbed the active volcano of Mount Erebus, planted the Union Jack at the previously unattained South Magnetic Pole, and struggled to within 97 miles of the South Geographic Pole. 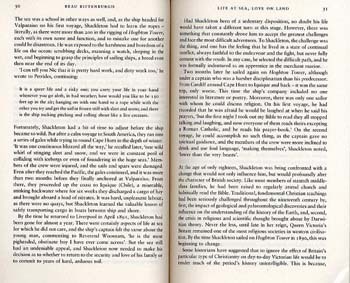 Beau Riffenburgh has written the definitive account of what Shackleton grandly called the British Antarctic Expedition. The story features an extraordinary cast of characters including Scott, Douglas Mawson, who would become one of the greatest Antarctic explorers, and the Antarctic pioneers Nansen and Amundsen. 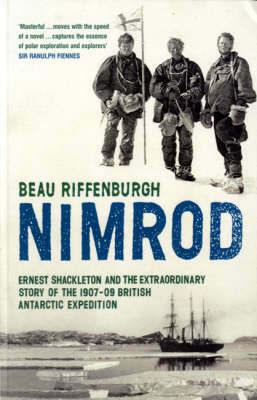 Nimrod is a story of an adventure which was a source of huge pride and fascination to both the leaders and subjects of the British Empire, and a journey almost too incredible even for Shackleton.